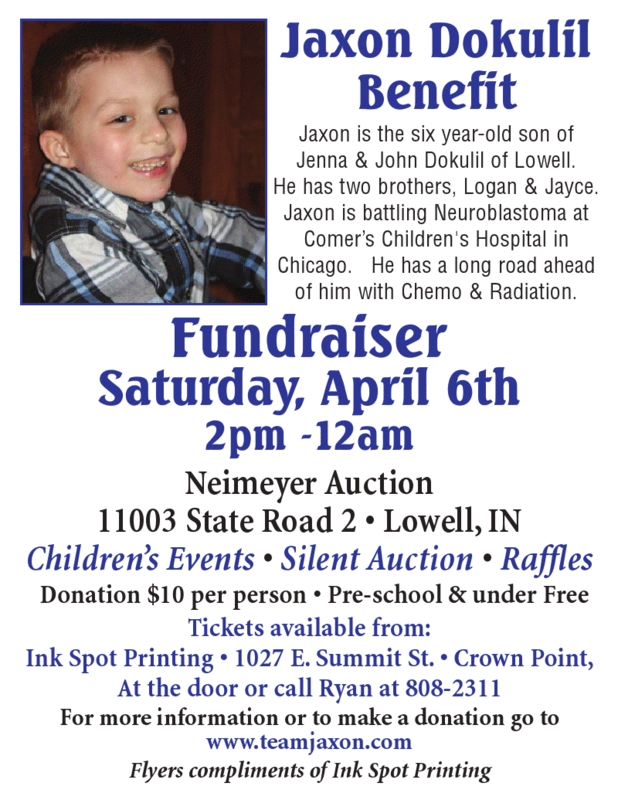 All proceeds will go toward Jaxon's family and care. Insurance does not cover all of his treatments and is very costly. 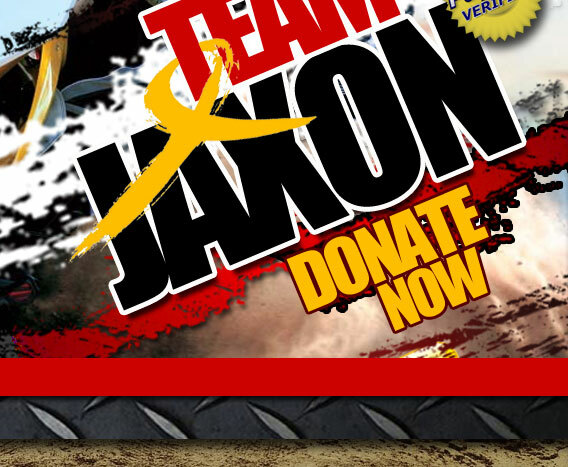 Any contribution to Jaxons' cause is tax deductible. We have a letter available upon request.  We have set up a PayPal account for donations which, as most of you know is fast, safe, and secure. Please use the yellow donate button at the top right of your screen. Thank you for your contribution and generosity.